A simple, hearty dish that is naturally vegetarian/vegan, gluten free and dairy free! 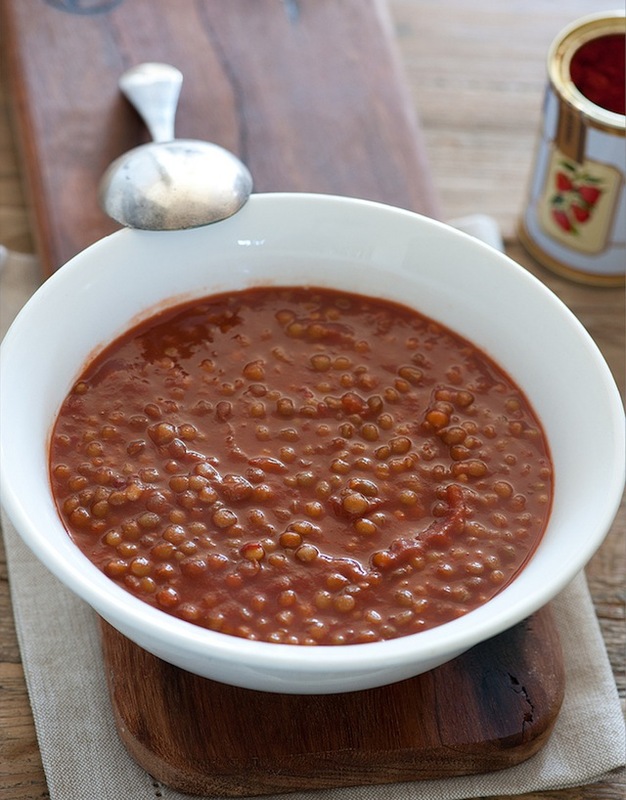 Lentils are high in protein and fiber and basically no-fat, not to mention super tasty and filling. If you use homemade or low-sodium vegetable stock, this dish is also extremely low in sodium, compared to commercial varieties which can be as high as 18%-30% of your daily recommended amount of sodium in a single serving!